Apple's plans to develop its own streaming TV service floundered but the company has since moved to a different strategy. 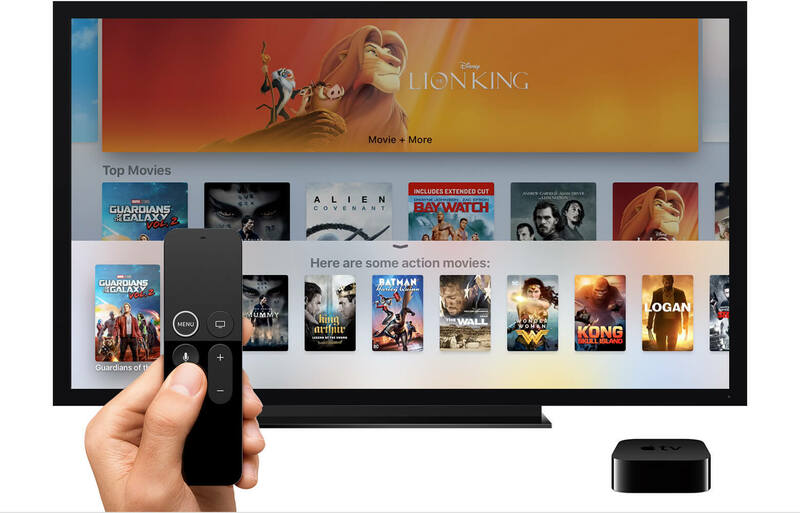 Instead of users subscribing to video services individually, Apple plans to sell subscriptions directly through its TV app in a report from Bloomberg. This strategy is similar to Amazon's Prime Video Channel which allows consumers to subscribe to HBO, Showtime, Cinemax, Showtime, and CBS All Access from a centralized location. If Apple can't make their own streaming TV service then the next best thing would be to centralize existing video services for convenience. The TV app is already a central hub for universally searching through TV shows and movies. Last month, we reported that smartphone sales slumped partly due to the high price of the iPhone X. While there are several contributing factors, Apple is looking to make up the drop in revenue with a sharp focus on services. Apple Music reached 38 million subscribers in March and is preparing to launch a news subscription service geared towards gathering news from "trusted sources". According to Bloomberg, revenue from services climbed 31 percent last quarter. The irony is that while Apple is the leader in sales of movies and TV shows thanks to iTunes, the tech giant couldn't seem to leverage iTunes to ride the streaming services wave. Companies like Netflix, Hulu, Sling, Sony, and even DirecTV have been able to successfully create affordable streaming TV services that appeal to would be cord cutters. Apple could have easily leaned on its vast categories of TV shows and movies to create a compelling lineup. Even among streaming boxes, the Apple TV still trails behind Roku and Amazon Fire, and Chromecast. The Bloomberg report doesn't list any of the video partners and Apple declined to comment. Look to see an official announcement at WWDC 2018 in June.